The Indian Heights School Sector 23, Dwarka organized a 3 Days Dental Check Up Camp in association with Rachna Sagar Pvt. 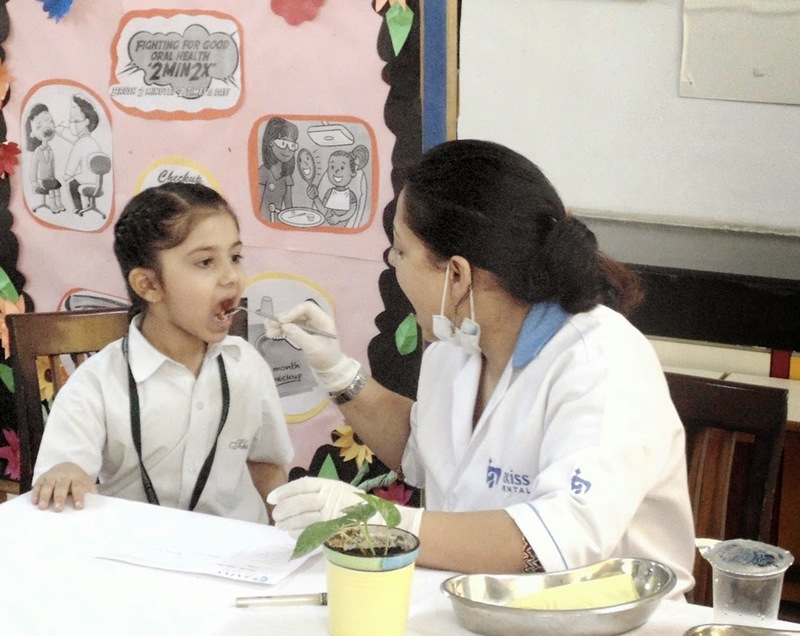 Ltd. Dr. Joyti Kalakotti & Dr. Kanika Raut conducted the Dental checkups on the students and educated them by demonstrating various measures of keeping the mouth, teeth and gums healthy. This process included a small general check up for making an estimation of the student’s oral health condition. This helped the students to understand oral health better and how to have fit and healthy teeth forever.